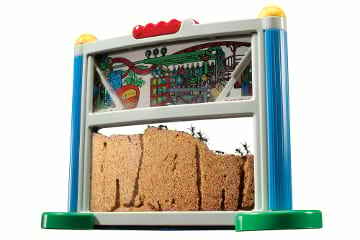 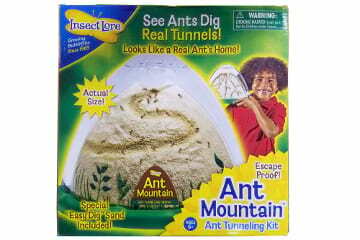 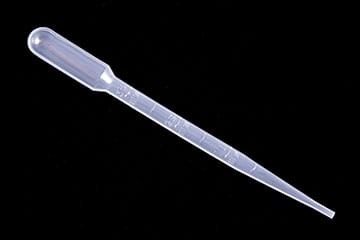 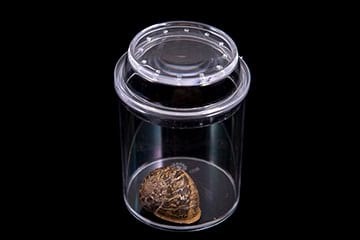 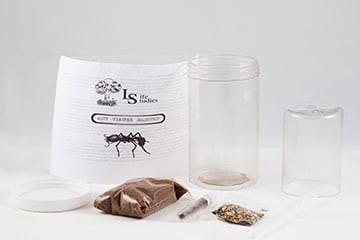 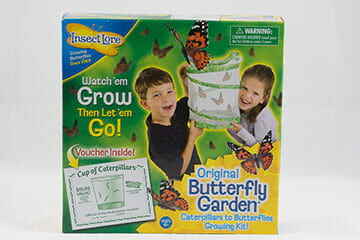 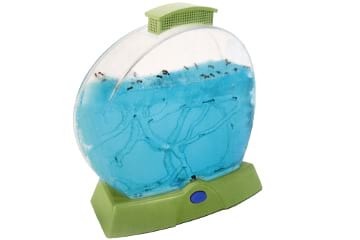 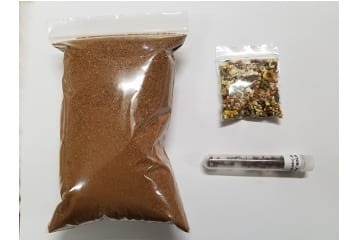 Live ants for ant farms and other educational items. 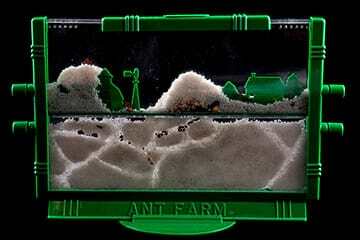 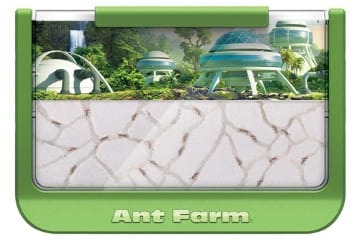 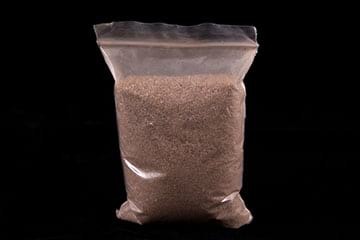 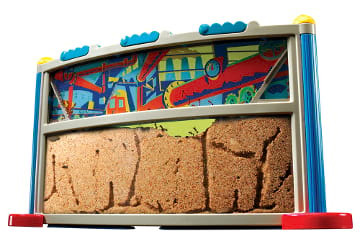 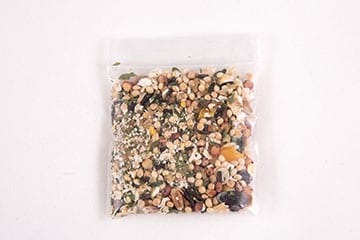 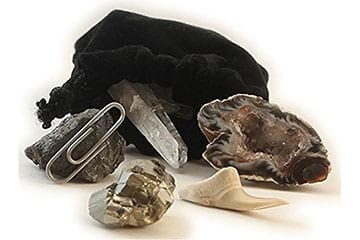 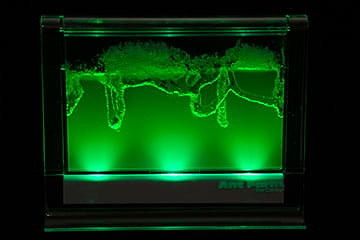 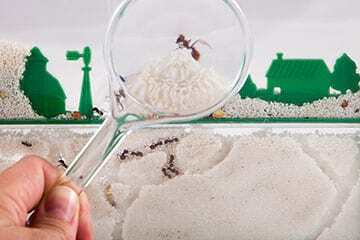 Shop for live ants, ant farms, and other educational items. 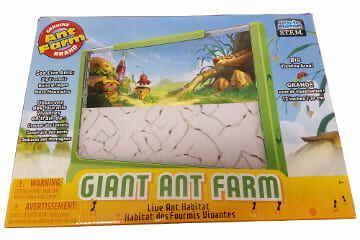 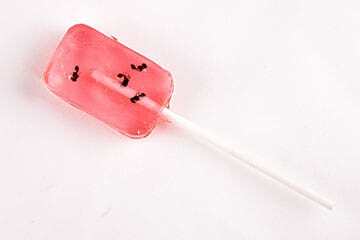 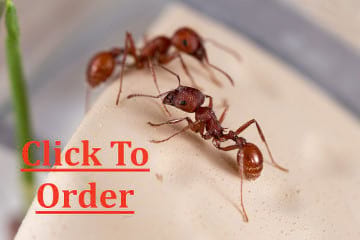 Browse our selection of ant related items and other educational products. 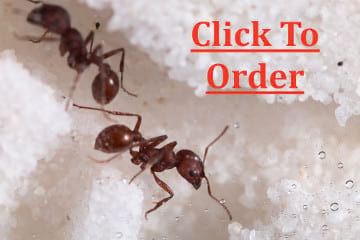 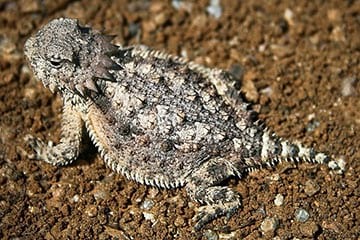 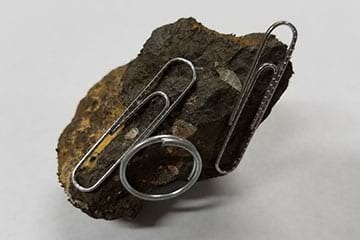 Click the images for more info.